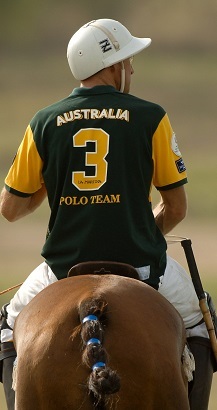 The APF is the governing body for polo in Australia. 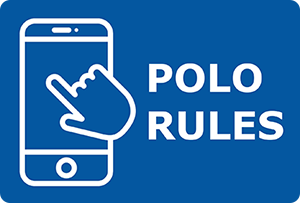 It encourages polo at all levels from spectator to beginner to professional player. Polo is played in the bush, on the beach and in the city. 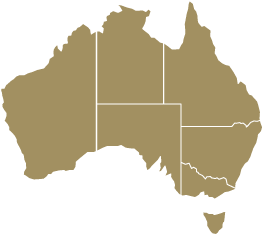 Click on your State on the map to find out more about polo near you.